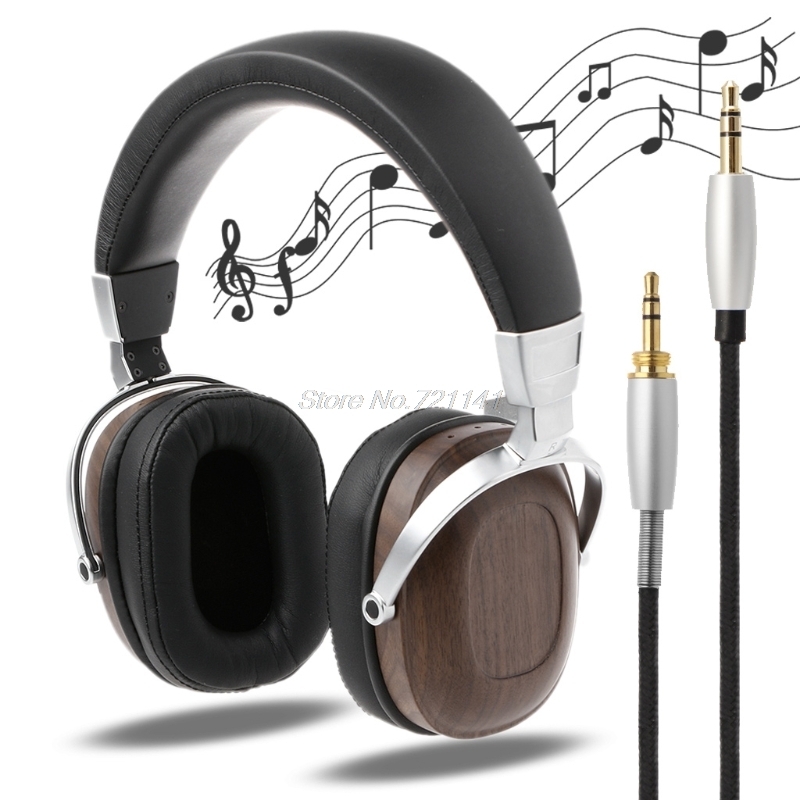 Durable and textured, stylish and elegant appearance. 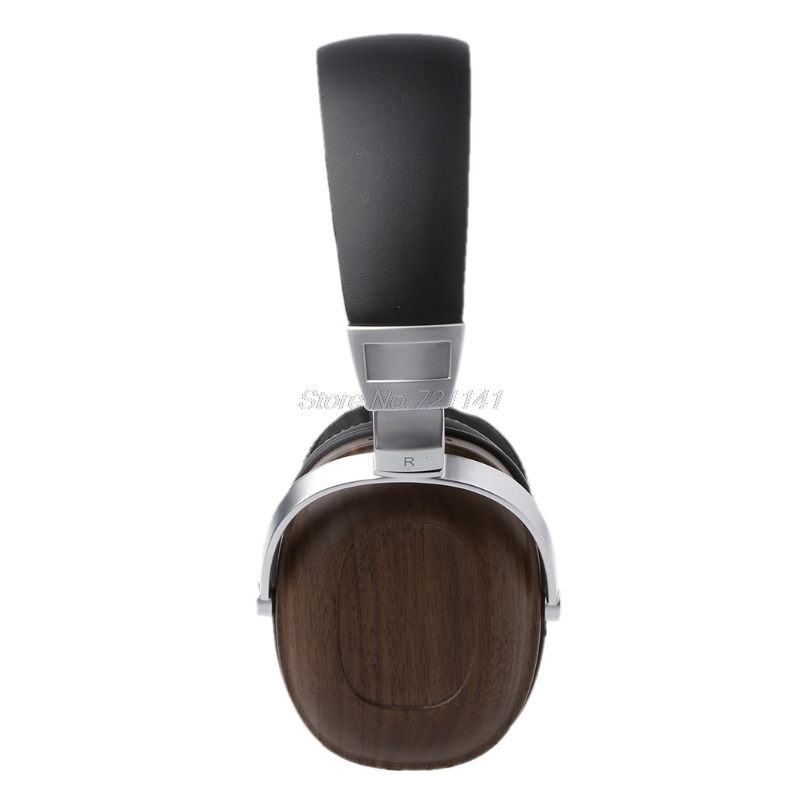 Original BOSSHIFI B8 wooden metal headphone headset earphone with Beryllium alloy driver and protein faux leather earmuffs. 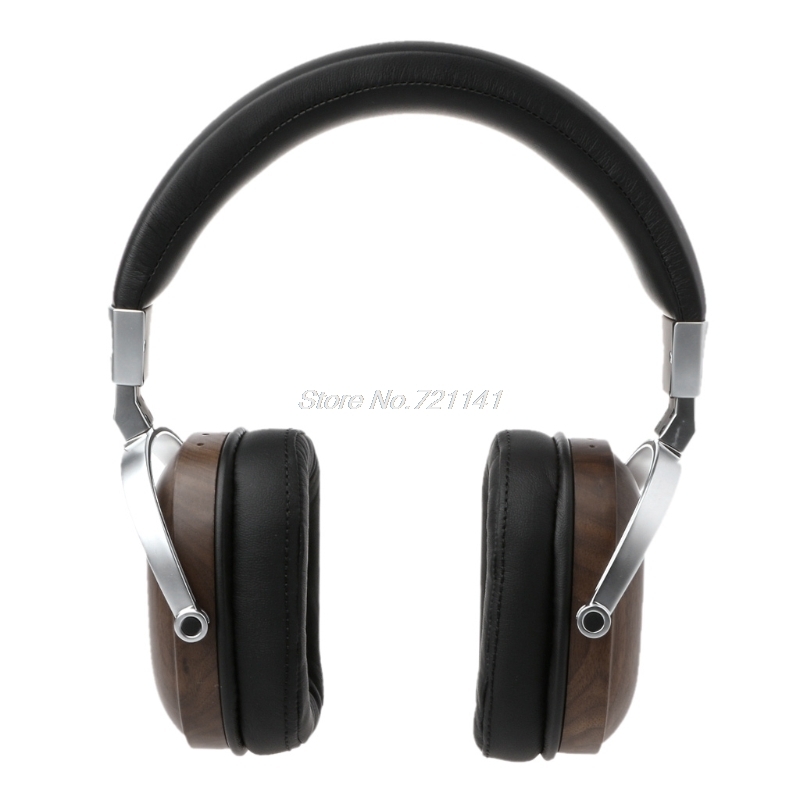 B8- latest cattle products, wooden headband headphones. Unique patented tuning technology design. 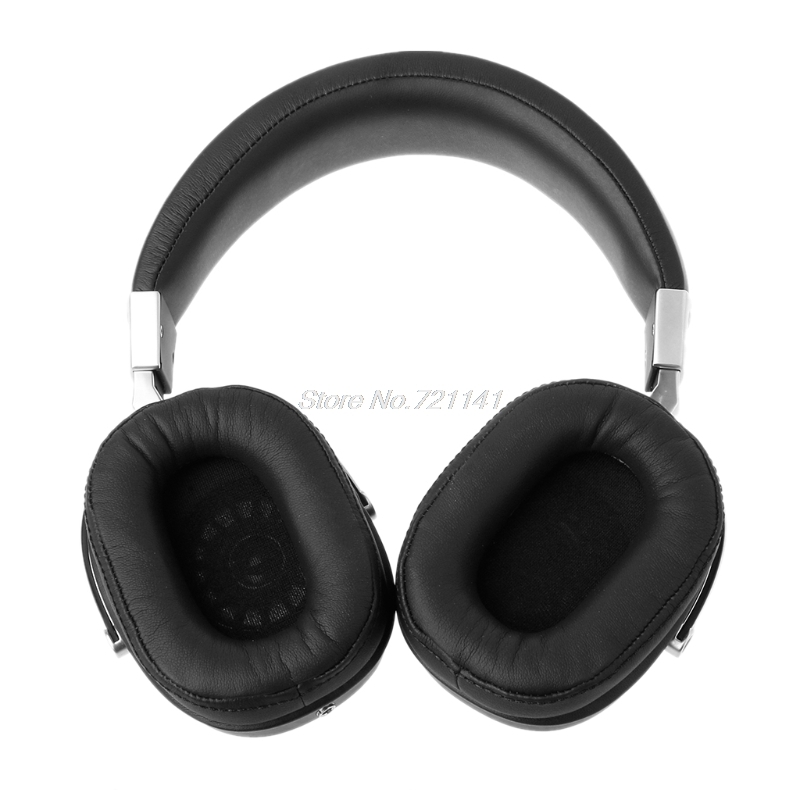 This headband headphone is made of double magnetic pronunciation 50mm unit. 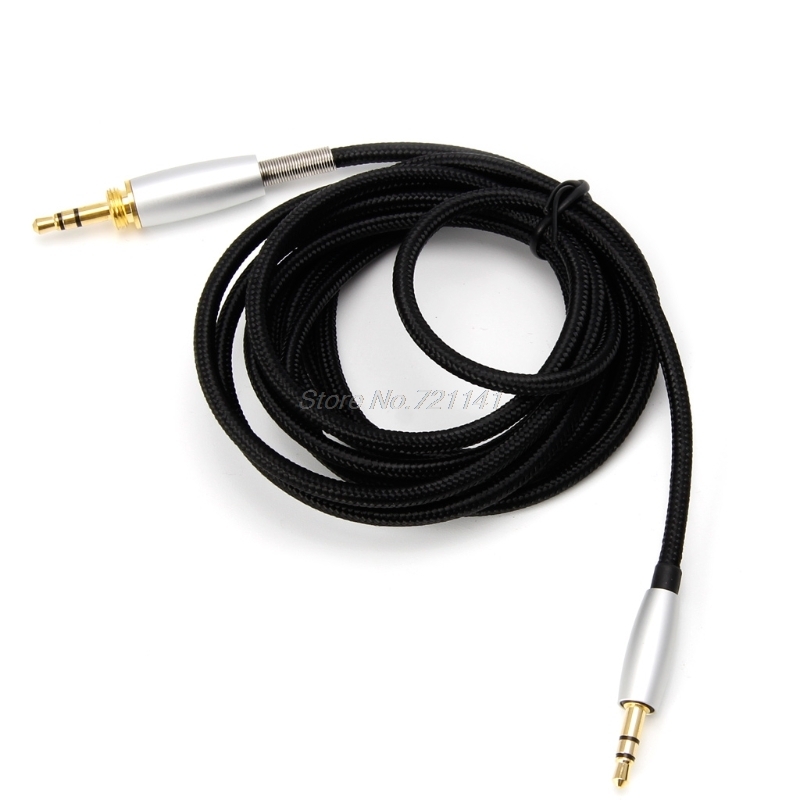 Dynamic speaker can deep analyze a wide sound field, while greatly reducing the audio distortion. In the laboratory, through repeated tuning by the tuner, tri-band becomes very balanced with clear treble, rich tenor and powerful bass. Easy to enjoy the rock music. 1. Due to the different monitor and light effect, the actual color of the item might be slightly different from the color showed on the pictures. 2. Please allow 0.5-1cm measuring deviation due to manual measurement. 1. After You placing the order, if you found the tracking information "shows Shipment pickup failure", please do not worry, the logistic information will be updated in 3-10 days. 5. ALI Economy class shippingwith favorable shipping fee butno delivered information which can only track before leaving China.If you have not received the goods within 60 days, please contact the destination port first.If not, please contact customer service for follow-up.